Immaculate riverfront townhome community, this is the Florida lifestyle. three bedroom townhome in the tranquil community of Marbella!nside the home itself you will find the perfect blend of style, form & functionality. With all three bedrooms and utility room on the second floor, the 12 foot ceilings help add to the bright open plan on the first floor. The kitchen features stainless steel appliances, gorgeous 42' cabinets, and granite counter tops. 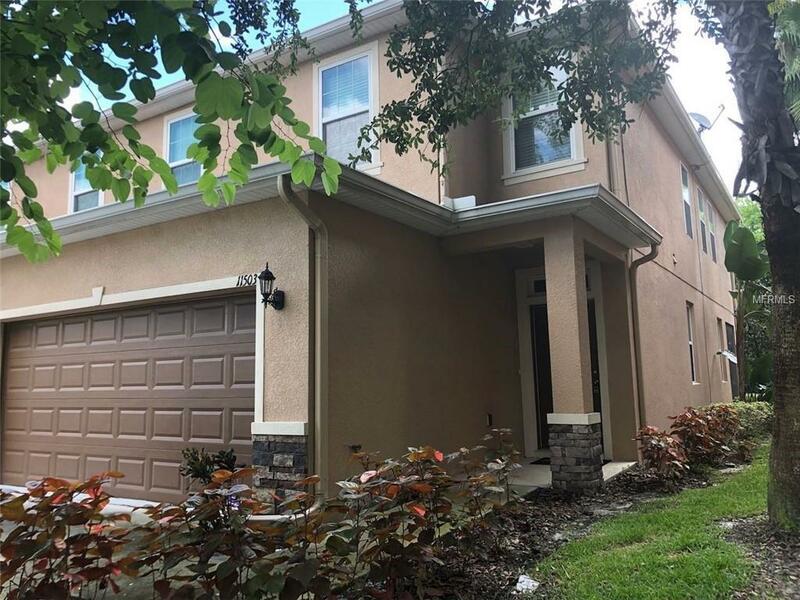 There is an abundance of storage with this townhome, between the 2 car attached garage, and ample closet space throughout the floors. The bedrooms all have ample closet space. In the Master Suite- you have a walk in closet and an en suite that includes dual sinks atop granite counters as well as a very spacious walk in shower with glass enclosure. Enjoy spending time on one of the many waterfront hiking trails, or kayaking down the Hillsborough River from your own community!